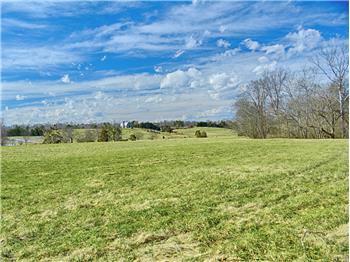 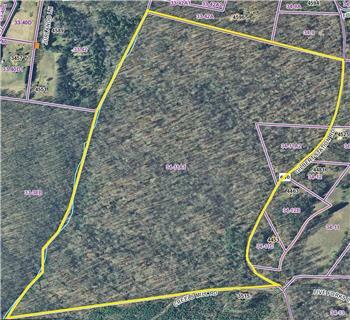 With these 136+/- acres fronting on the Rappahannock River in Culpeper County Virginia, a blank canvas exists to design and create your perfect farm or recreational retreat. 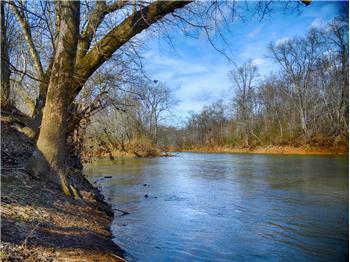 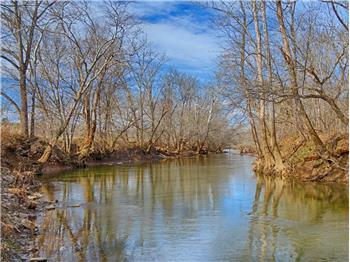 The 7+/- acre island in the river (part of the property) allows for amazing privacy. 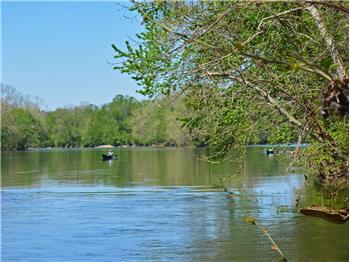 Enjoy canoeing, swimming, fishing, hunting, horseback riding or searching for historic treasures at your leisure. 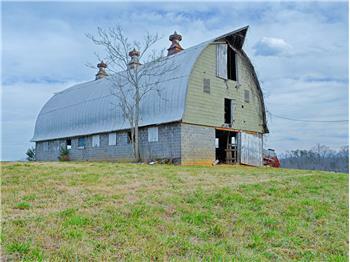 The beautiful old Dutch barn would be a wonderful restoration/renovation project. 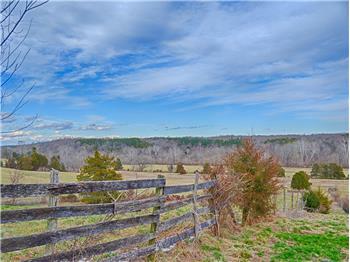 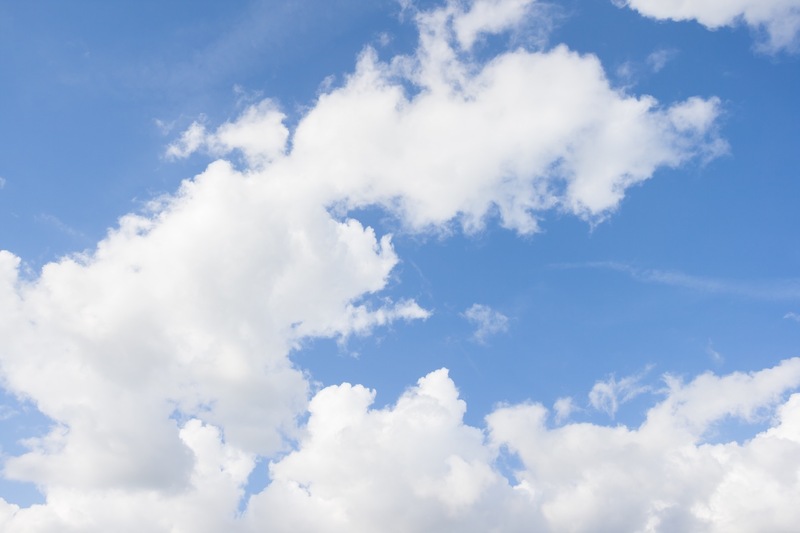 Located just three miles from the Kelly's Ford Equestrian Center and 1.5 hours from Washington, D.C. 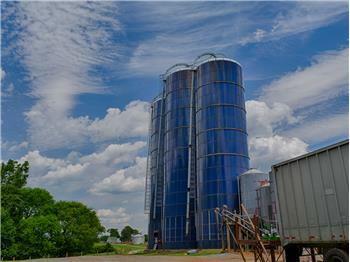 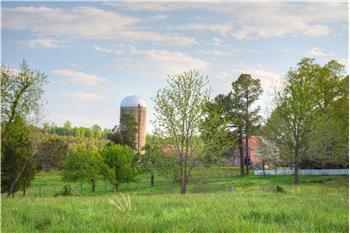 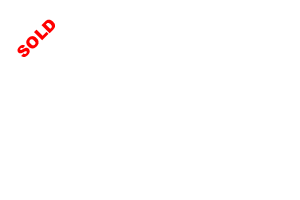 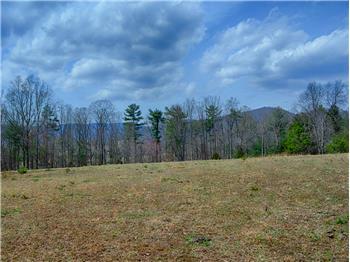 Please send me more information about the property: "Rappahannock River Farm"